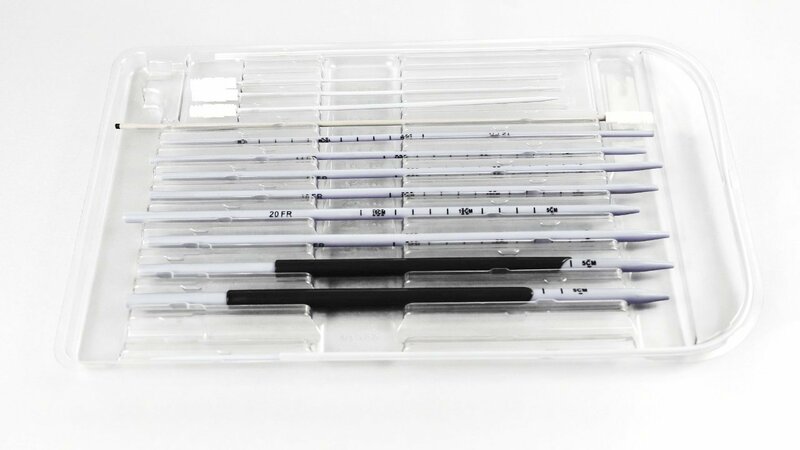 Amplatz Renal Dilator Set is a dilatation kit which includes serial dilator between 8Fr to 30Fr. intended for dilation of the path to kidney before percutaneous stone removal procedures. Intended for one time use.